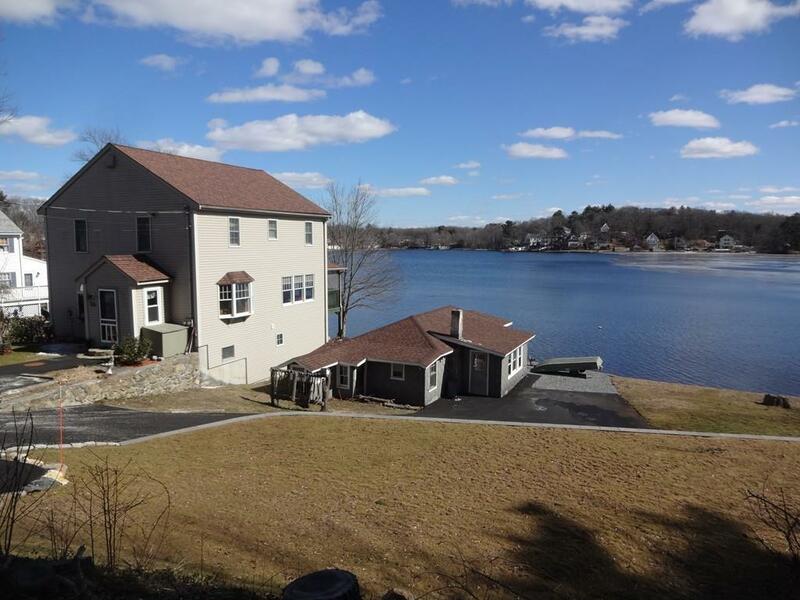 Escape the rat race every single day and live your dream in this spacious, lake front property. 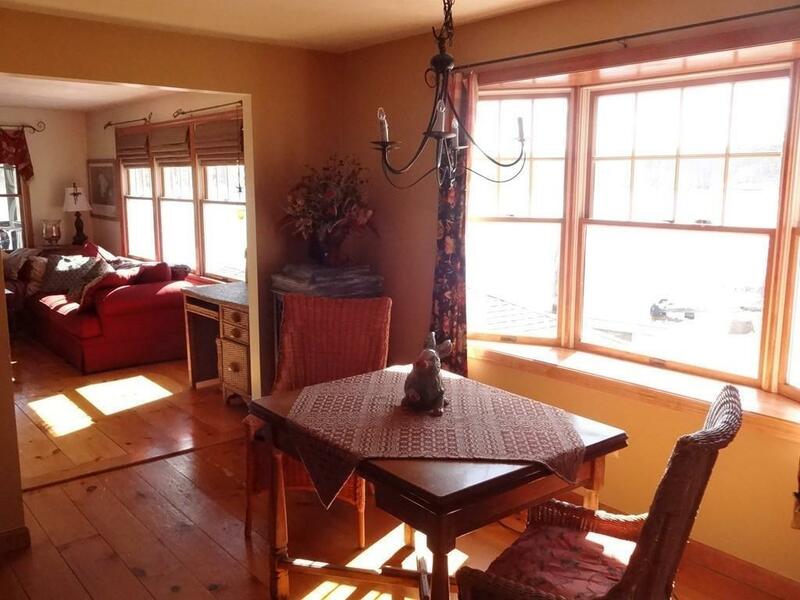 Located less than 10 miles from Route 495, this lovely home provides stunning water views from the sun filled Master Bedroom, Living Room and Family Room. Take some well-earned time for yourself and enjoy lake-based activities: boating, swimming, fishing and perhaps some ice skating in the winter. This wonderful 3 bedroom home, built in 1990 has a BRAND NEW (2018) 4 bedroom septic system. Another nice surprise this property provides is an additional out building. Bring your creativity and decide its purpose: she-shed, man-cave or teenager hideaway. The possibilities are endless! Commercial zoning also a plus! Listing courtesy of Paul Rao of Berkshire Hathaway Homeservices Page Realty. Disclosures Several Updates: Roof (2013) Heating (2007) Separate Hot Water Tank (2014) New Well (2016). New Septic System 2018. Listing provided courtesy of Paul Rao of Berkshire Hathaway Homeservices Page Realty.